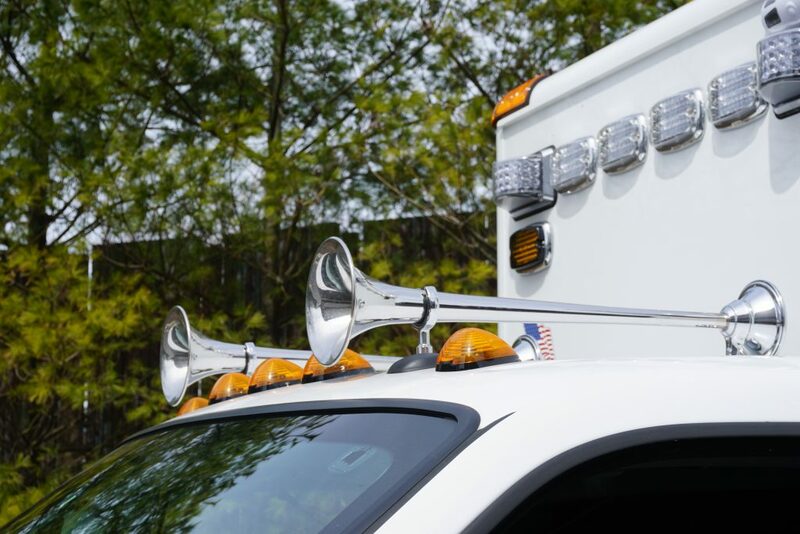 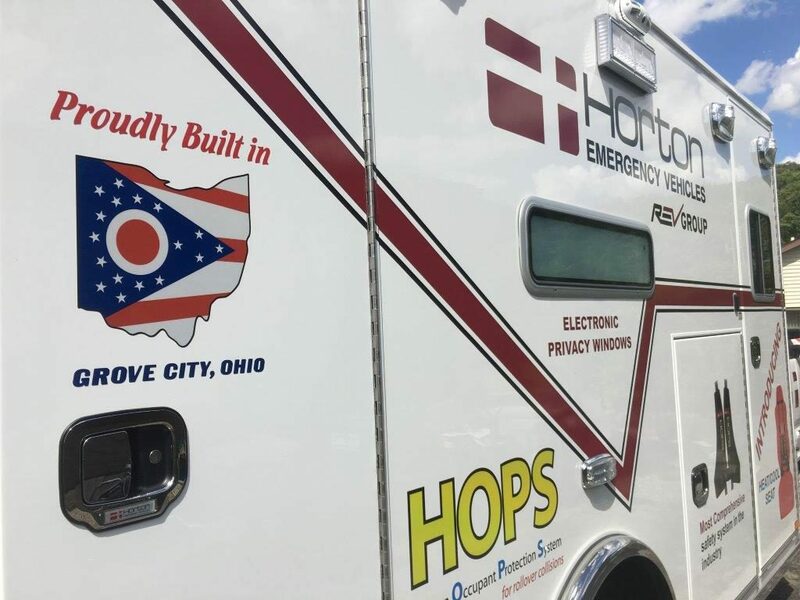 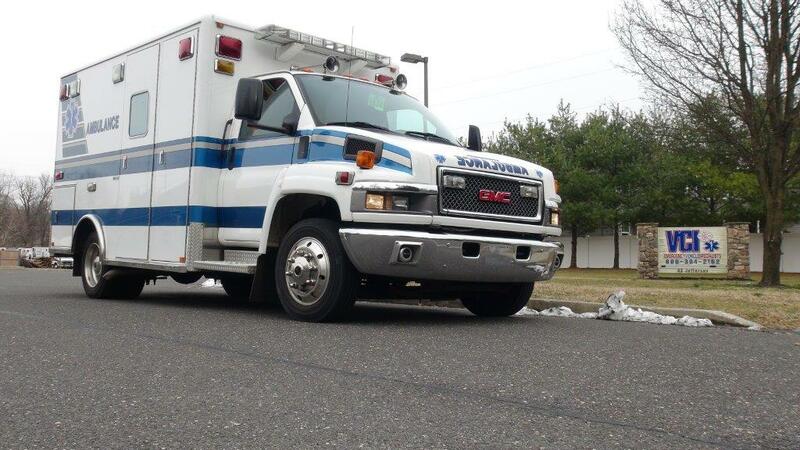 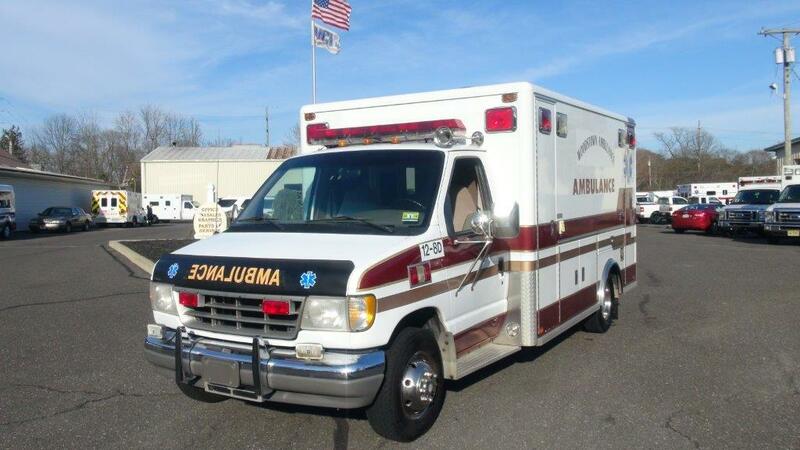 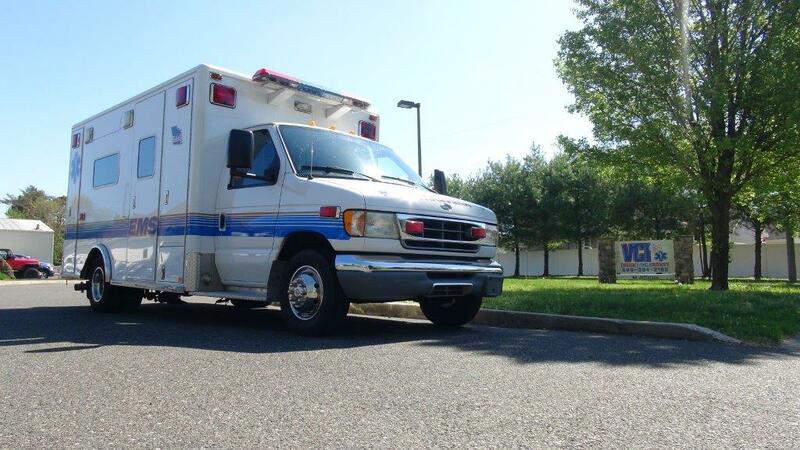 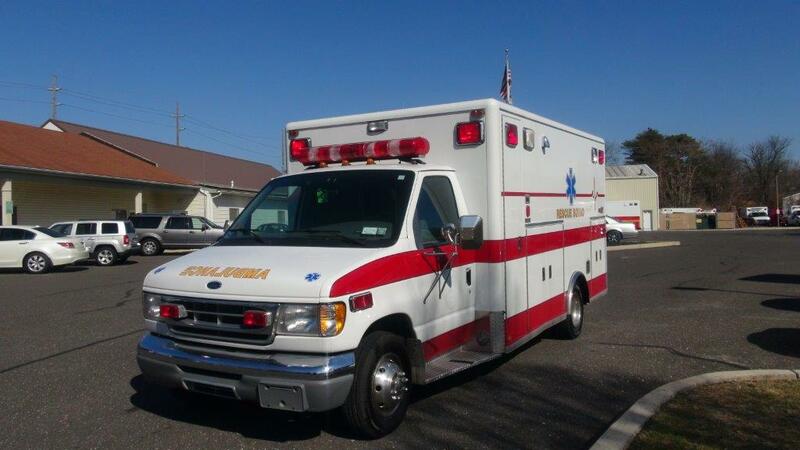 Horton Emergency Vehicles has been the unparalleled leader in the ambulance industry since their inception in 1968. 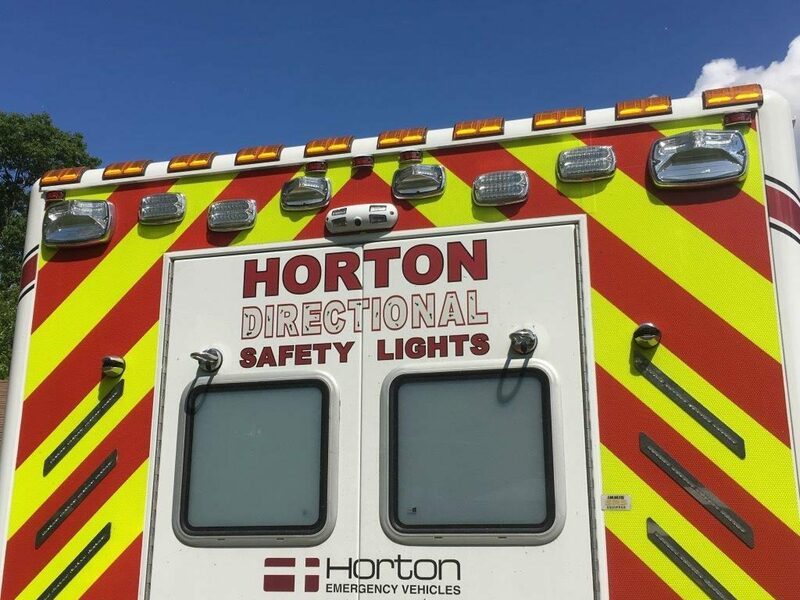 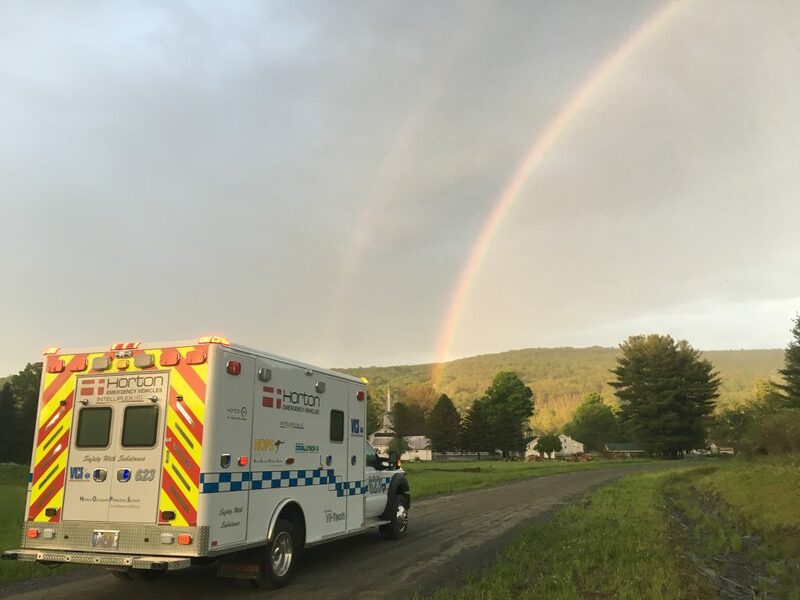 Often compared but never duplicated, Horton is one of the most well-known and sought after ambulance manufacturers in the industry. 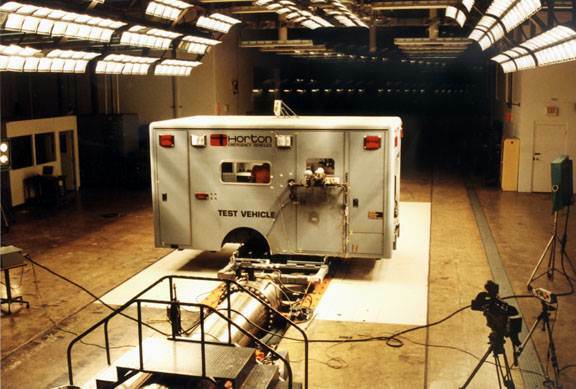 Horton builds the safest ambulance modules on the market and has been verified through extensive independent testing for over 40 years. 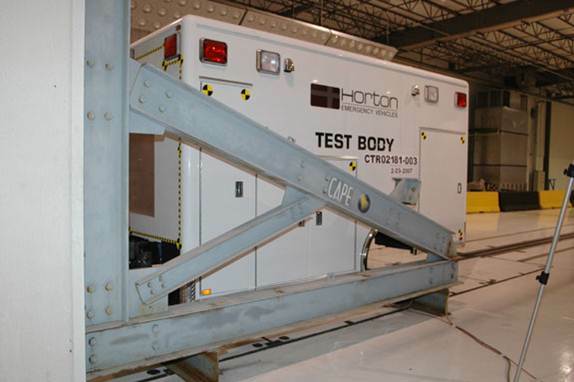 Horton has been subjecting their modular bodies to Static Load Testing, Hygee Sled Testing, Dynamic Rollover testing, and Destructive impact testing, also known as “Metal on Metal”. 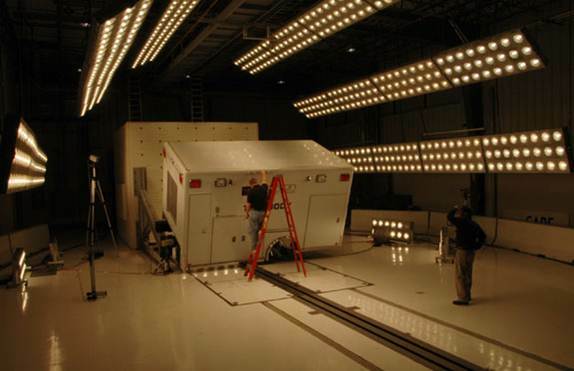 All this is done at a 3rd party facility using fully instrumented Hybrid III Mannequins in each seating position. 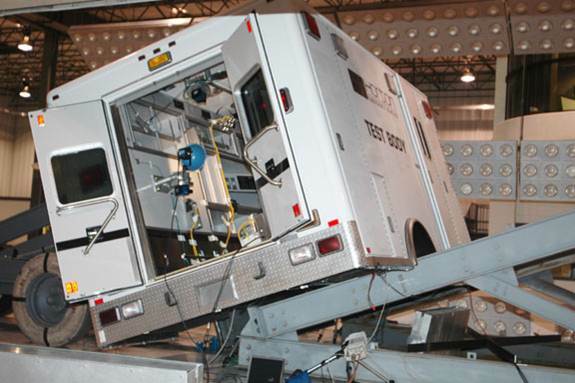 Furthermore, the entire ambulance module has been tested to over 145,000 lbs. 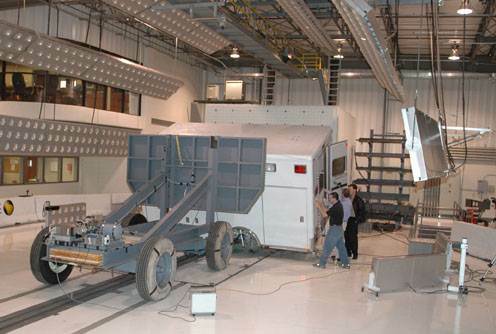 of force, greatly exceeding all United States, Canadian, and European standards. 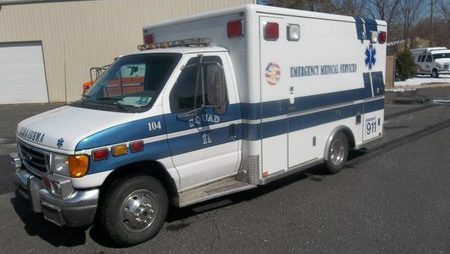 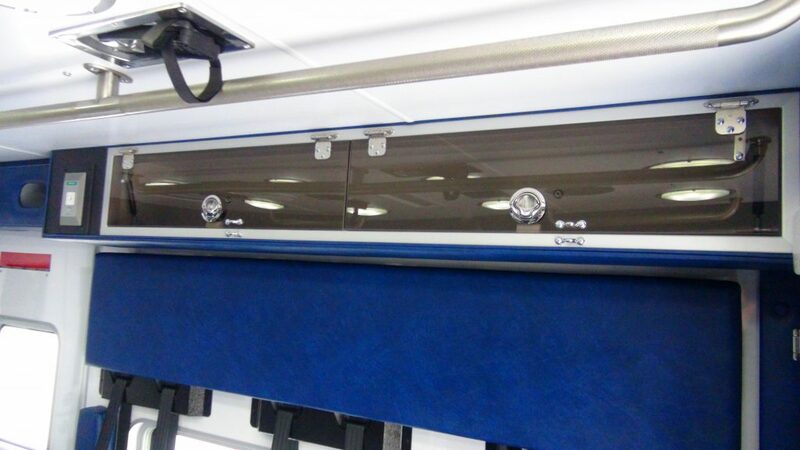 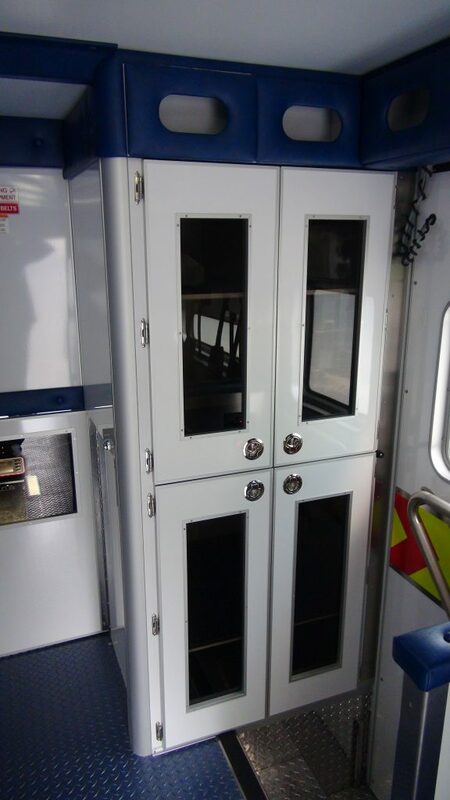 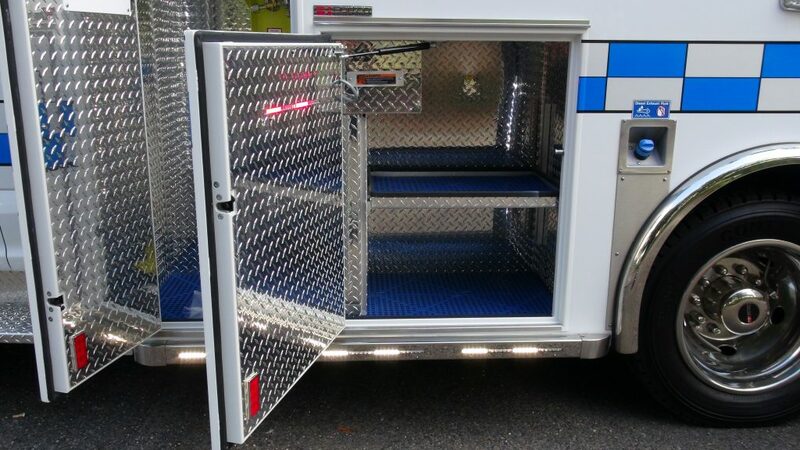 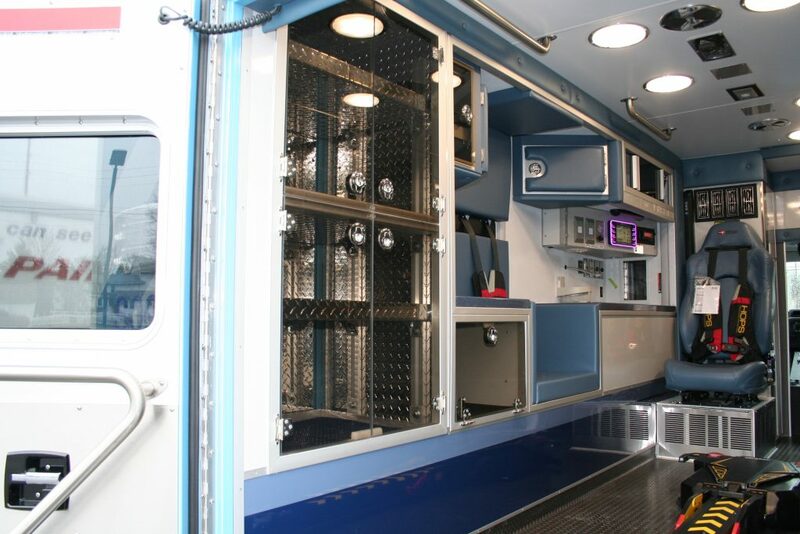 Horton has become the leading manufacturer of custom-built ambulances using only the highest-grade materials. 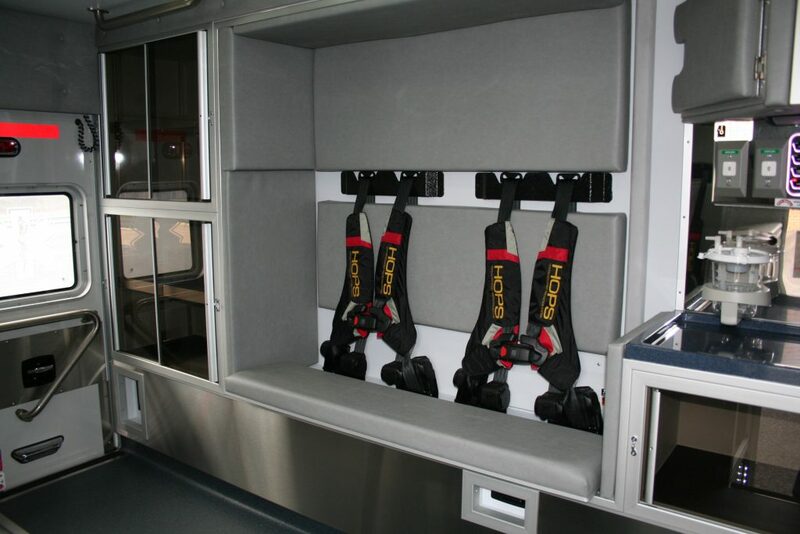 All Horton modules come standard with the industries only Occupant Protection Air Bag system, designed for the crew members in the rear of the ambulance. 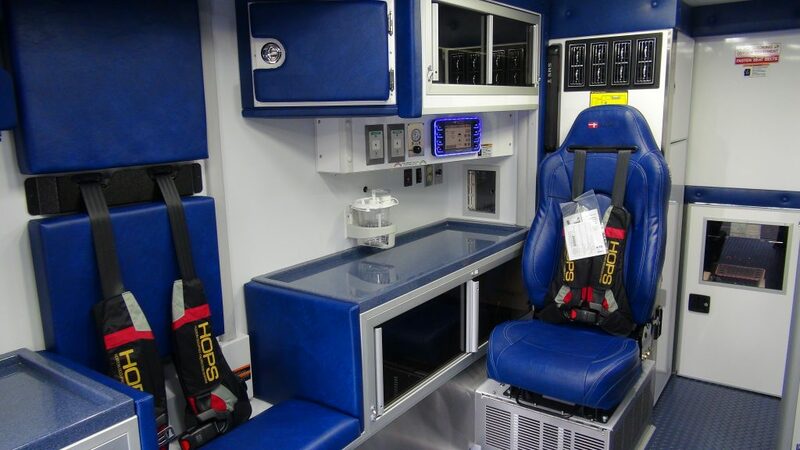 Horton also uses an exclusive 4 point retractor based seat belt system in each seating position, designed to mitigate fatal energy transfer into the patient’s chest and neck during high speed accidents. 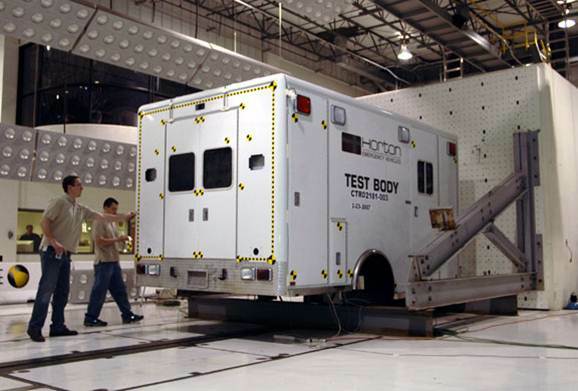 Horton also uses a unique body style mounting system called Vi-Tech approved by all chassis manufacturers, which has been crash tested to 35g’s, and is designed to provide one of the quietest ride in the industry by truly isolating the modular body from the frame rail. 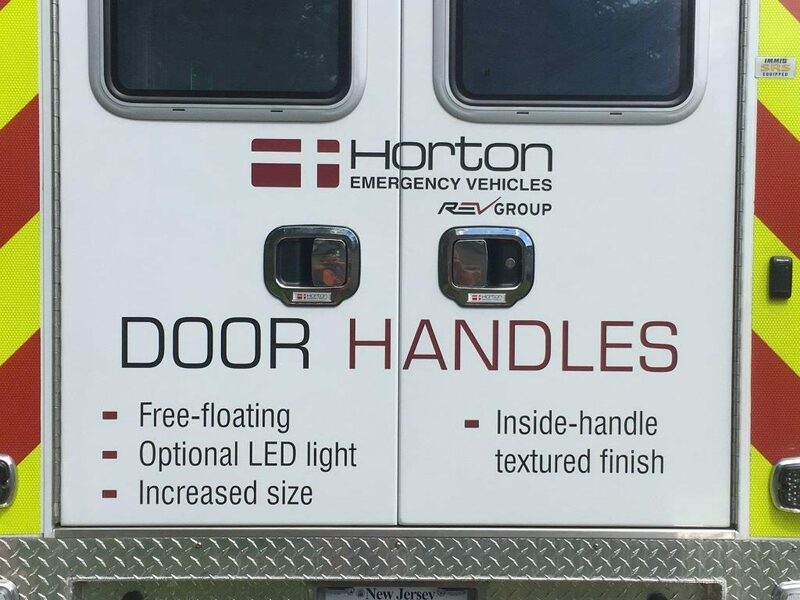 With Horton, occupant safety is paramount. 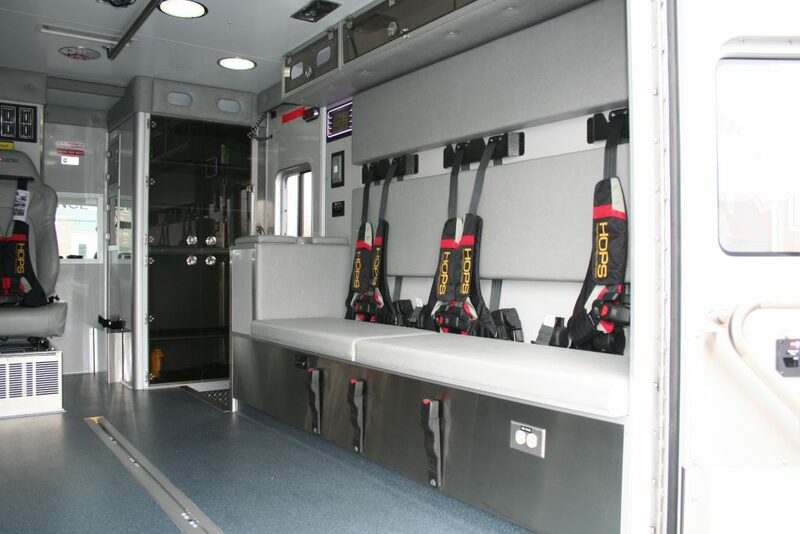 Only Horton knows for certain what each occupant will do in each seating position with every type of crash. 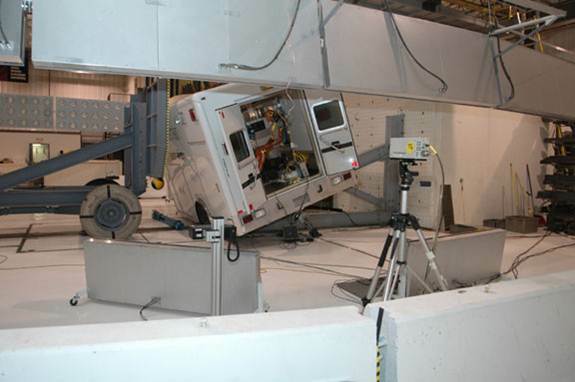 They know because they’ve tested it. 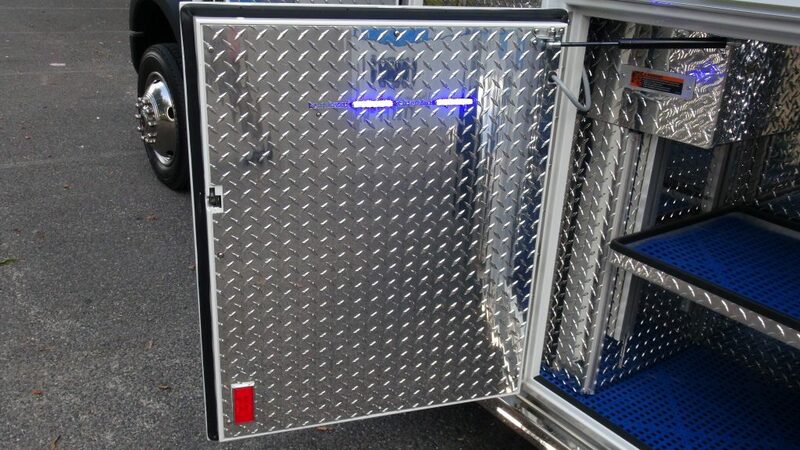 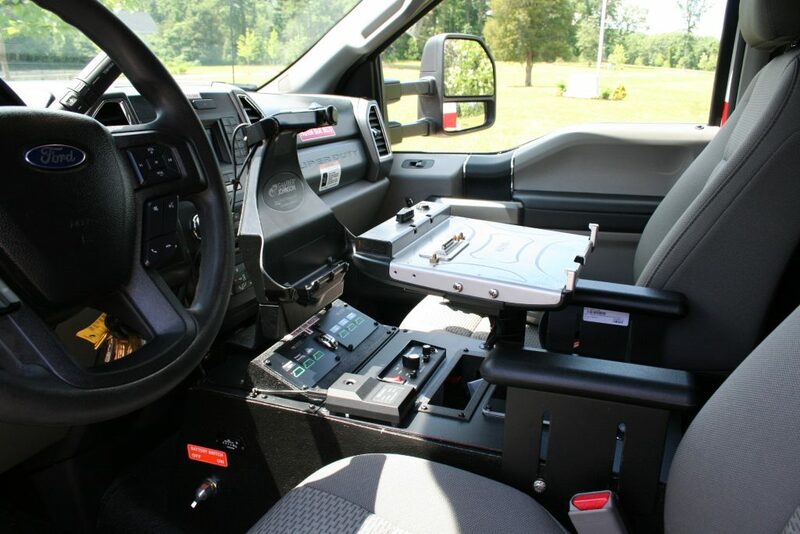 Horton also has many other unique options such as the Horton 360 perimeter camera system, the Mobile Eye Front Collision Avoidance System, A completely customizable non-wood interior, and the industry’s most powerful HVAC system known as cool tech. 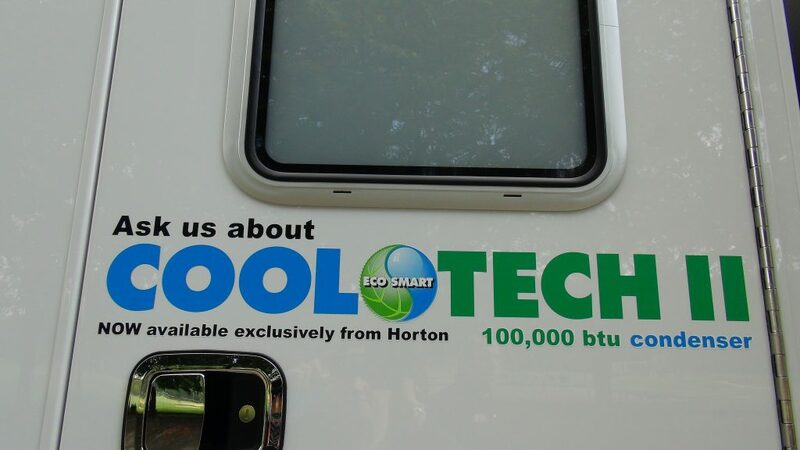 The Cool Tech system, when properly equipped, can provide 100,000 BTUs of cooling, and change the interior temperature by 20 degrees in 9 minutes. 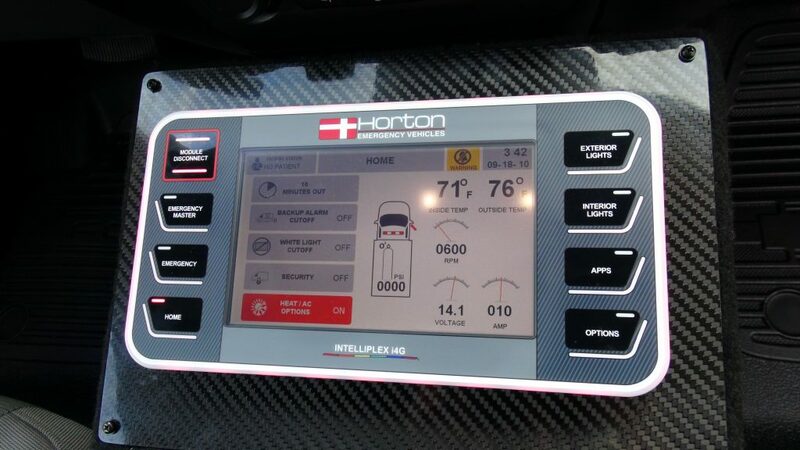 Horton also uses the industry’s most innovative electrical system known as i4G. 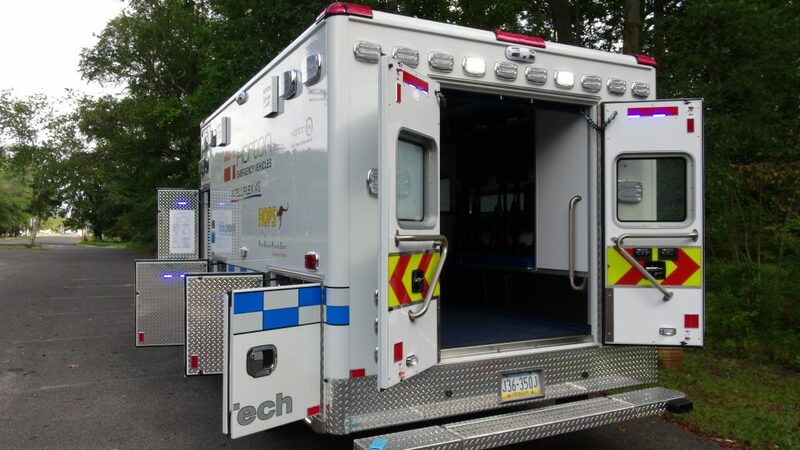 An electrical system specifically designed for the ambulance industry and fleet management, unlike the other off the shelf systems used by the competition. 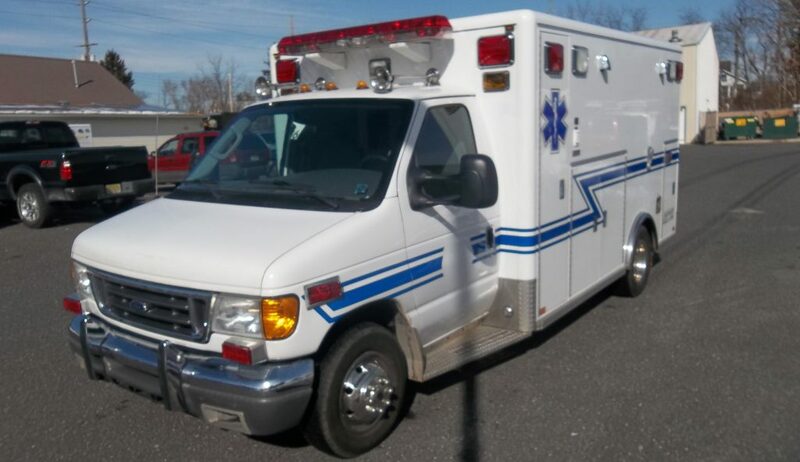 The Horton type III is the best offering for a smooth ride with maximum maneuverability. 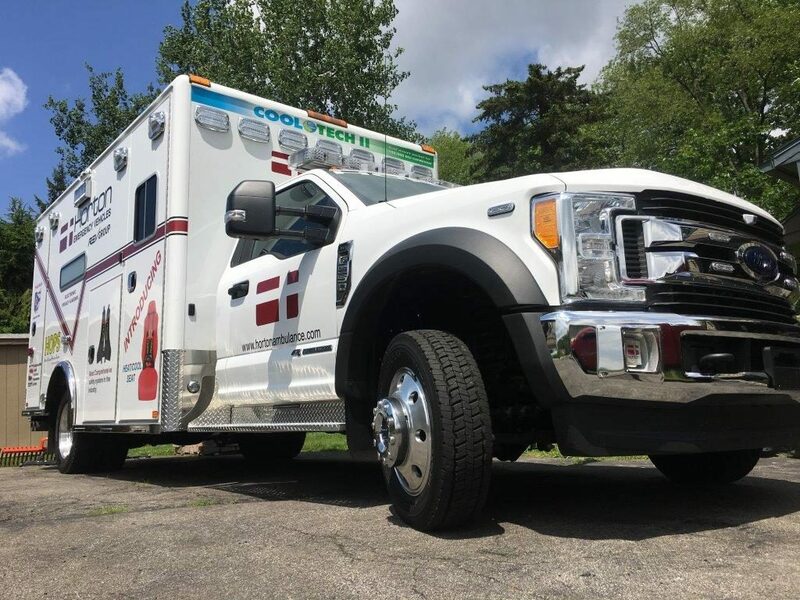 Described as the “workhorse” of the industry, the Horton type I ambulance offers the added benefit of a truck chassis which can be used in large cities or rural areas. 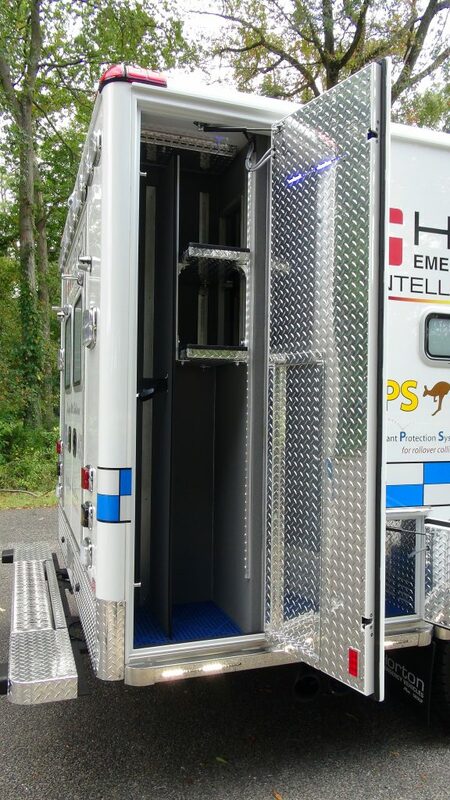 The Horton type I is also available with four-wheel drive which navigates through rough terrain or snow with ease. 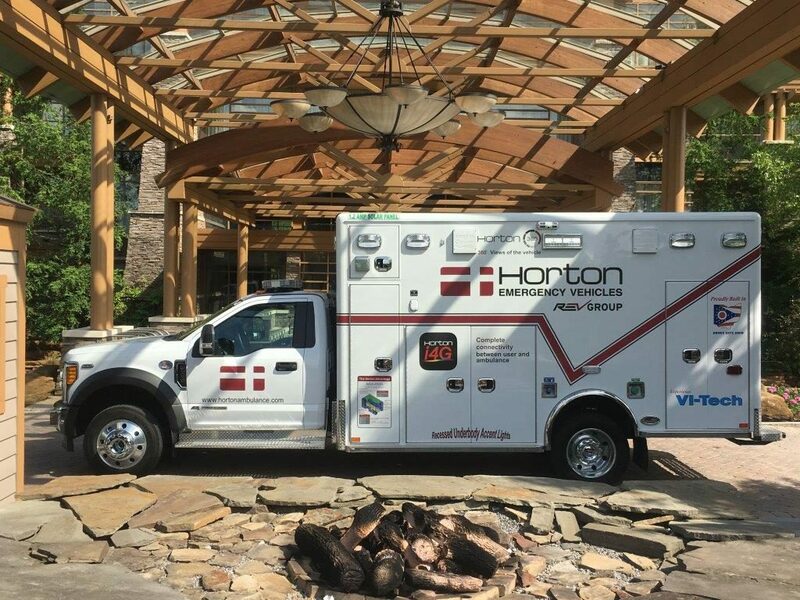 The Horton medium duty ambulance offers the most durable construction and most powerful chassis resulting in the highest payload capacity. 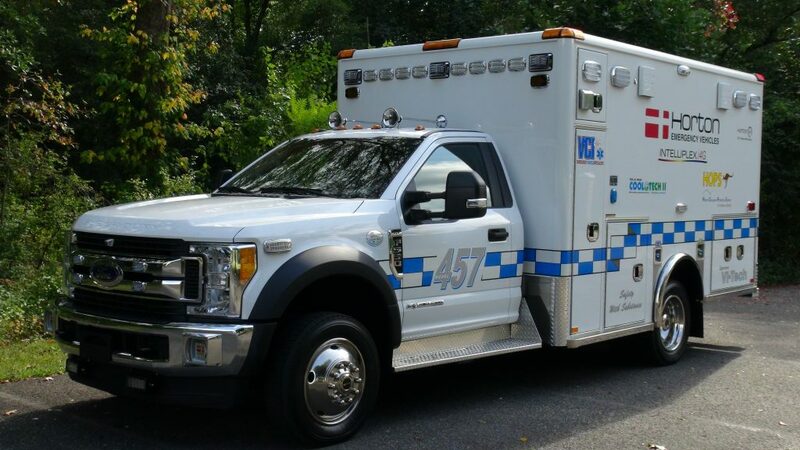 Being a truly custom-built ambulance, Horton is able to design a vehicle to suit your exact needs. 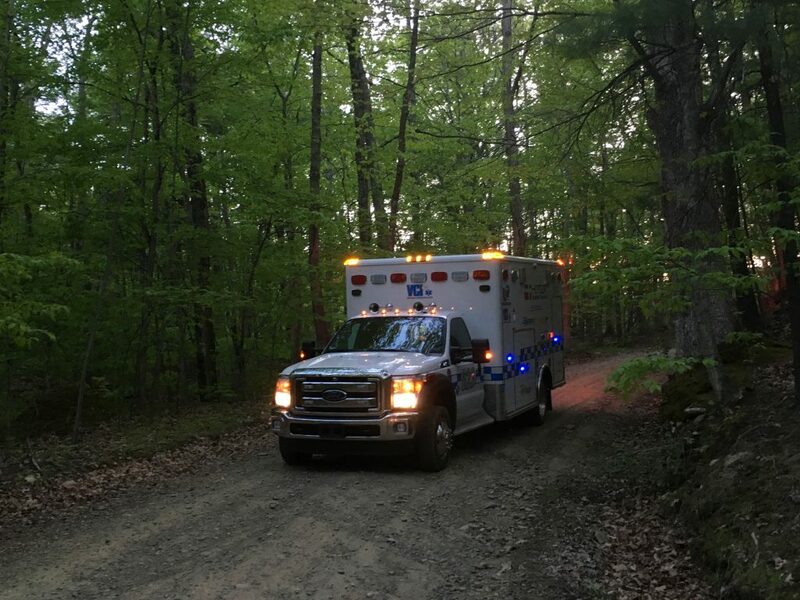 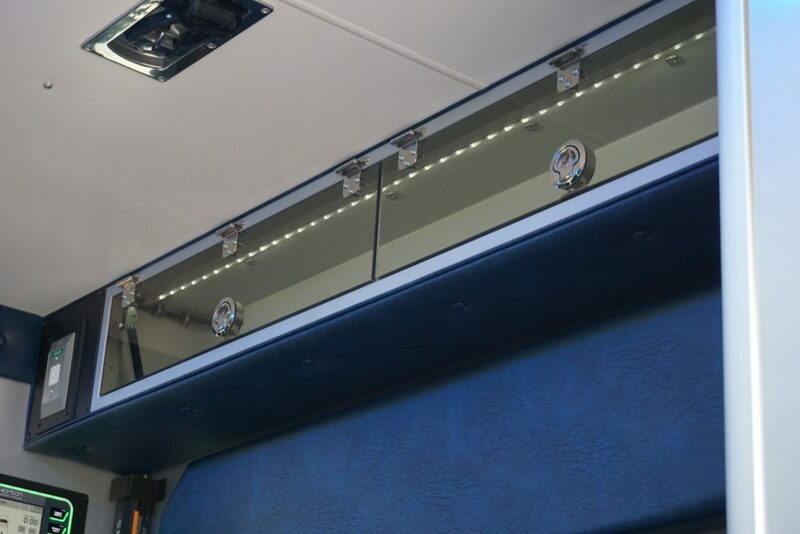 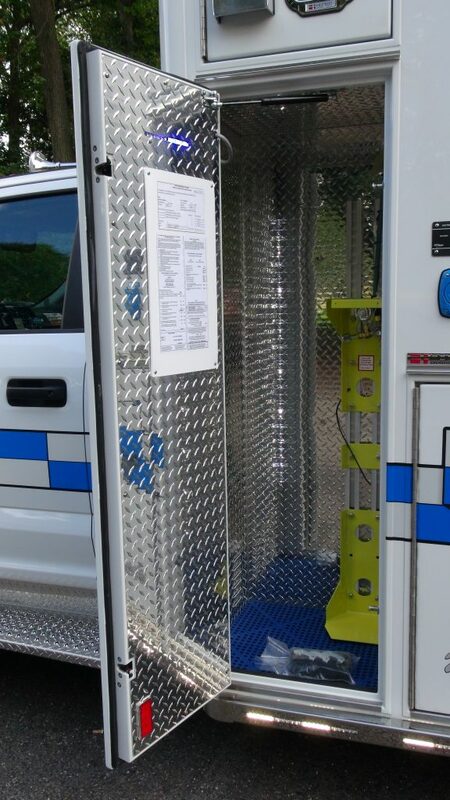 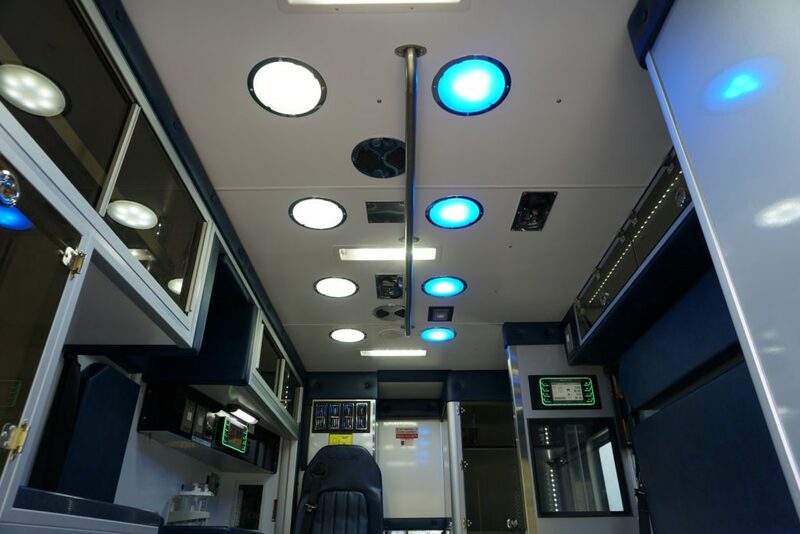 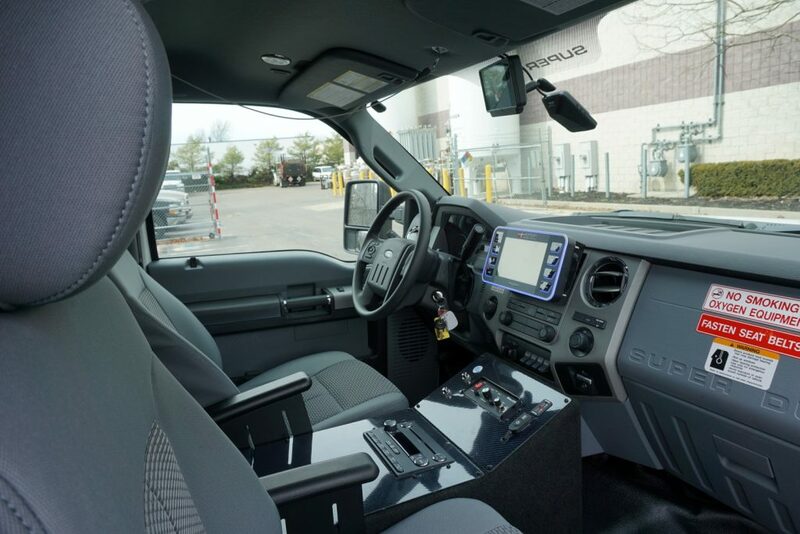 The design process is a collaborative effort between the customer, dealer, and Horton ensuring that the ambulance will provide optimal functionality and accessibility.